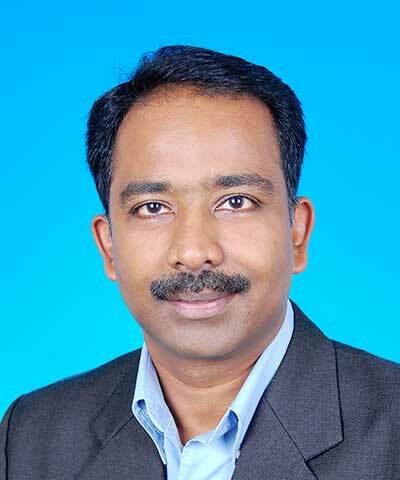 Balan Shanmuganathan is the Senior Director of EHS & Sustainability at Seagate Technology. He has more than 20 years of EHS experience and has been working on corporate social responsibility issues for the last 10 years. He is currently based in Penang, Malaysia, and has completed work assignments in Northern Ireland and the United States in the past. In his current role at Seagate, Shanmuganathan has responsibility for both product and operational sustainability. He is also very active in the Electronic Industry Citizenship Coalition (EICC) and is currently chair of the Risk Assessment workgroup in the EICC.